The very first song ‘Bachche Ki Jaan’ of the forthcoming slice-of-life comedy-drama about a father-son duo 102 Not Out is live now and being liked by all the listeners. It sounds fresh and features some delightful highlights of the film that create good interest among the audience. 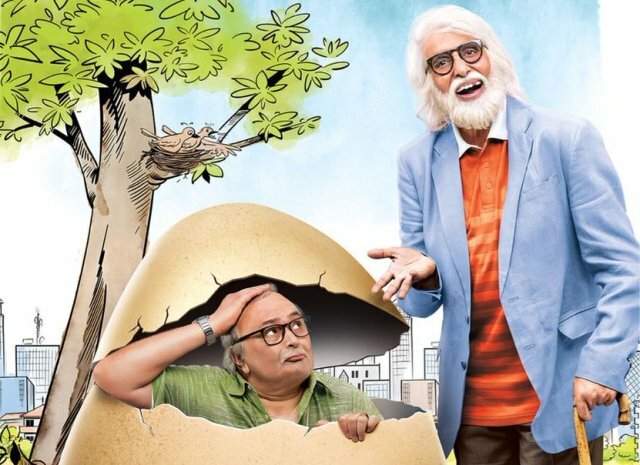 After acquiring the music rights of the keenly awaited Amitabh Bachchan-Rishi Kapoor starrer 102 Not Out, Saregama along with Sony Pictures Releasing International has launched the first song from the album: ‘Bachche Ki Jaan’, a fun peppy number sung by the irrepressible Arijit Singh. 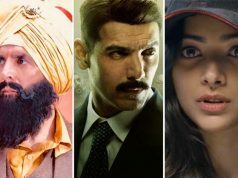 Directed by Umesh Shukla, the movie is definitely one of the most awaited releases of the season. ‘Bachche Ki Jaan’ has the verve and energy that will surely get listeners on their feet. 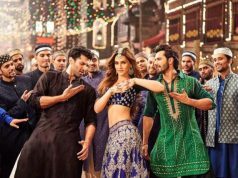 Arijit Singh known for his soulful rendition of love tracks, shows his range in this song as he renders this light peppy track in his voice. This number has been composed by acclaimed music director duo Salim-Sulaiman and written by Hiral Brahmbhatt. 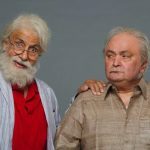 102 Not Out- is an ageless comedy that brings together Indian Cinema’s two biggest stalwarts-Amitabh Bachchan and Rishi Kapoor after 27 years, with the two legends playing father-son duo for the first time. 102 years young Dattatraya Vakharia (Amitabh Bachchan) lives life to the fullest and wants to break the record of oldest living man- that’s held by a 118 years old Chinese man. Dattatraya wants to live a stress-free life in order to become the oldest living man. 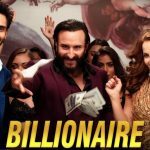 However, there is only one hindrance- his 75-year-old son Babulal (Rishi Kapoor) who has resigned himself to a life of old age stuck in drudgery. 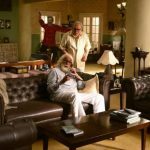 102 Not Out is presented by Sony Pictures Releasing International, in association with Treetop Entertainment and Benchmark Pictures and releases on 4th May.